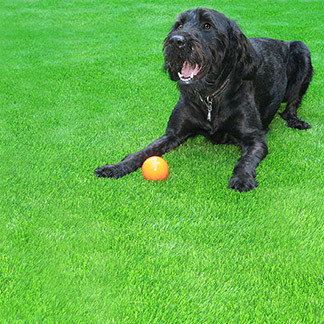 Own your own Delta artificial grass lawn, and enjoy practically no yard maintenance, ever! 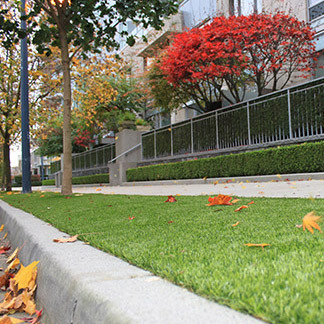 Are you ready to start reaping the rewards of owning your very own artificial grass lawn in the Delta area? 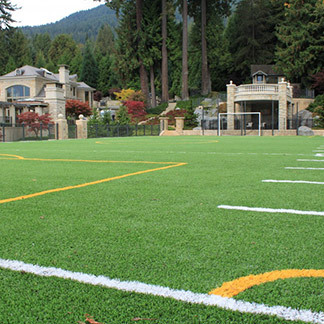 Precision Greens has been locally owned and operated since its establishment in 1999 servicing the area of Delta with highest quality artificial grass available on the market. 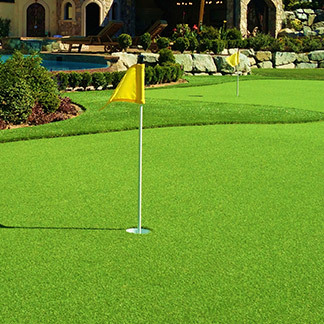 With over 3000 artificial grass installations and 1100 golf green installations in Delta and the surrounding areas, Precision Greens starts each new project with a passion for design and architecture ensuring an exceptional results and countless satisfied customers! 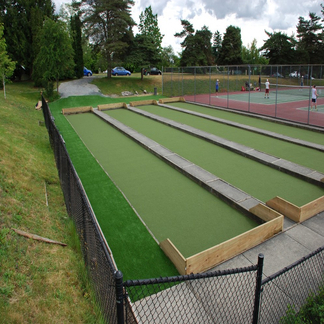 The steps we take to ensure you receive the ultimate Delta artificial grass lawn. 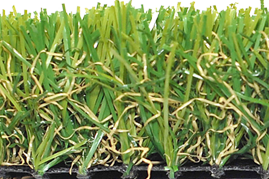 Each project starts with a professional on-site consultation allowing us to envision the perfect artificial grass to suit your Delta environment, life-style and grass colour expectations. 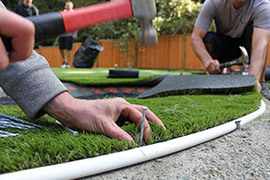 Next begins your custom artificial grass landscape design created by our team of world-class designers who design each project as if it is their own back yard. 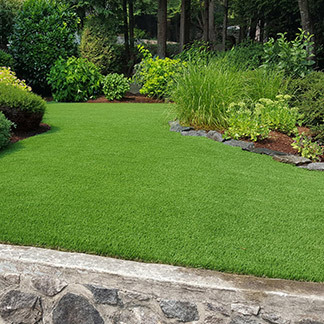 After we have finalized our consultation and everyone is completely satisfied with the choice of grass and landscape design, we begin one of our most recognized services — the installation! Expect to be amazed at the quality of workmanship and overall upbeat personality of our hard working team of installers. 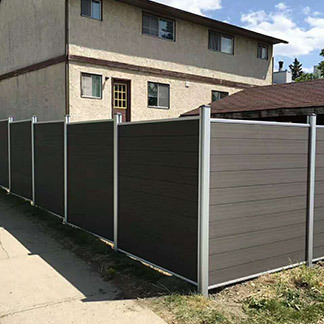 Each of our installers are carefully vetted to ensure there will be no bad experiences and your home or work place will be kept pristine throughout the duration of the installation process. During the installation process, we will only use the highest quality in-fills that have been hand picked by our team through countless years of per-product testing in the Delta area. 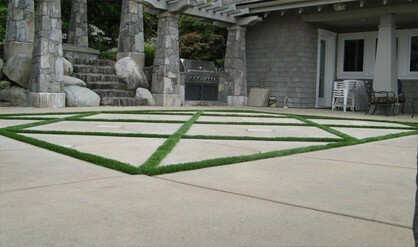 This means your Delta artificial grass will have the ultimate feel as well as the maximum product longevity. After all, with an 8 year product warranty as well as a 3 year workmanship warranty you can rest assured, we want you to have zero complaints! Upon completing the installation, our team will thoroughly clean everything, including your new Delta artificial grass to make your yard looks impeccable and if it is alright with you, we might even take some pictures for our artificial grass gallery! Once you have had a chance to get out and use your lawn, make sure you tell us how much you love the grass, and maybe even send us a testimonial as well!